Swiss investment bank UBS announced on Monday, February 4, that former SMRT chief Desmond Kuek will be coming on board as divisional vice-chairman for global wealth management starting on February 18. Kuek left his position with the country’s mass rapid transit system in 2018. He will, however, continue to be based in Singapore, according to a report in The Business Times. Kuek will be working under Joe Stadler, UBS’ head of ultra-high net worth, as well as Edmund Koh, the bank’s Asia-Pacific president. Kuek, who had served as Chief of Defence Force from 2007 to 2010, is a former army general. He also worked for the Government as permanent secretary in the Ministry of Environment and Water Resources. At SMRT, he was president and group chief executive at SMRT Corporation from 2012 to 2018. 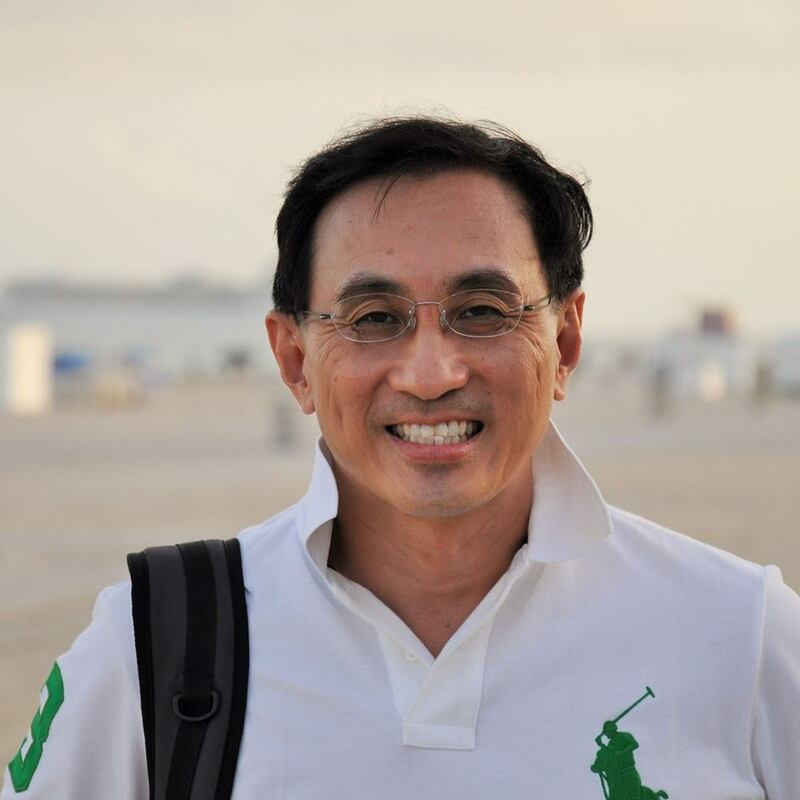 In July 2018, Kuek also founded leadership consultancy Genium & Co. 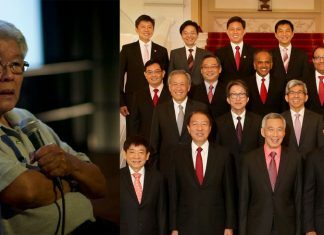 In the past he has sat on the boards of Singapore Technologies Engineering, Defence Science and Technology Agency, Housing and Development Board, Jurong Town Corporation, former statutory board International Enterprise Singapore and the Civil Service College. A statement issued from UBS said that the bank believes Kuek’s experiences “will be of great value in strengthening our relationships with existing clients, forging new ones and growing our business across Asia Pacific”. Read related: Desmond Kuek stepped down before salary review done? Desmond Kuek stepped down before salary review done?